New and high quality Asus A32-UL20, UL20A, UL20G, UL20VT, Eee PC 1201N Battery 63WH 11.25V(Li-ion 11.25V 5600mAh, 63Wh ) In Canada. 11201NB, 1201N, 1201NB, Eee 1201, Eee 1201HA, Eee 1201N, Eee 1201NL, Eee 1201PN, Eee 1201T, Eee PC 1201, Eee PC 1201HA, Eee PC 1201N, Eee PC 1201N-PU17-BK, Eee PC 1201N-PU17-SL, Eee PC 1201NL, Eee PC 1201PN, Eee PC 1201T, EPC 1201N, EPC 1201N-SIV047M, PRO23, UL20, UL20A, UL20A-A1, UL20G, UL20VT. 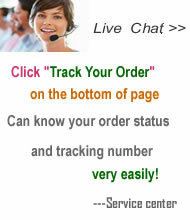 9-Cell Asus A32-UL20, Eee PC 1201N, UL20, UL20A Replacement Laptop Battery 10.8VComing soon! 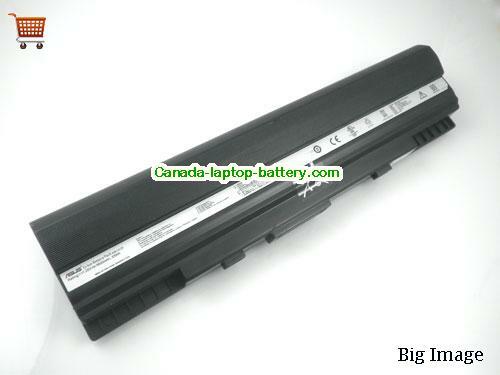 Asus A32-UL50 Laptop Battery 11.1V 6-CellComing soon!